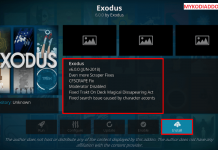 How to Install Picasso Kodi addon on Krypton 17. 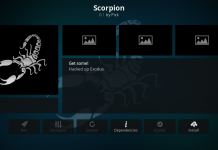 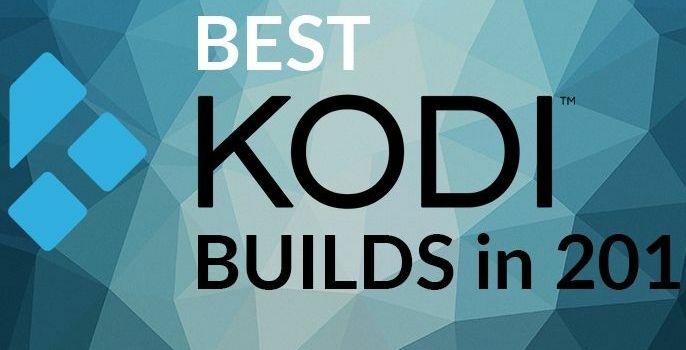 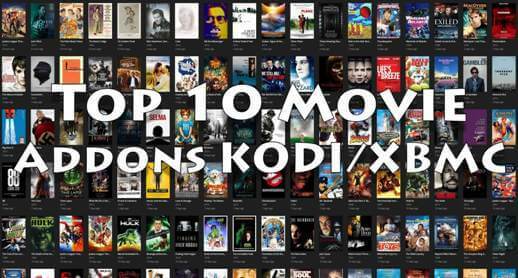 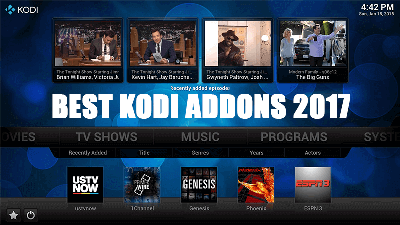 Hey guys, today we are going to talk about Picasso Kodi addon. 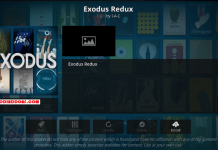 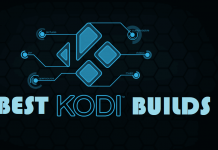 Picasso is a popular Kodi addon from Goliath Repository. 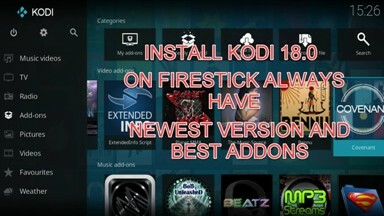 Addon includes section like Movies, Sports, Music, Documentary, Tv, Kids, Fitness for workout video, magic and many more. 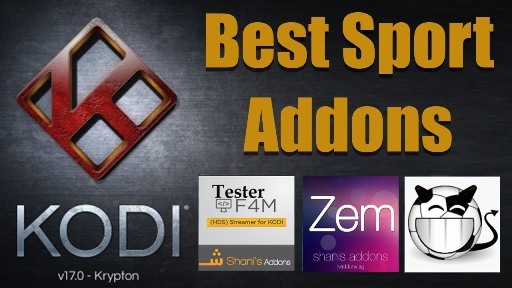 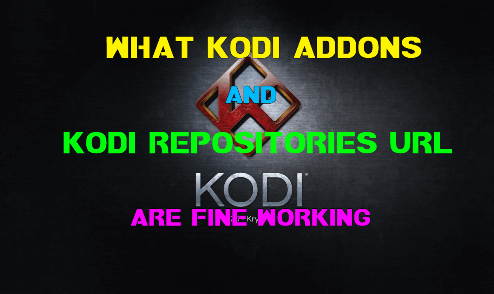 NOTE : This is a 3rd party addon and that is not supported by the Kodi Team and so do not try to post questions related to this addon on the Kodi Official Forums. 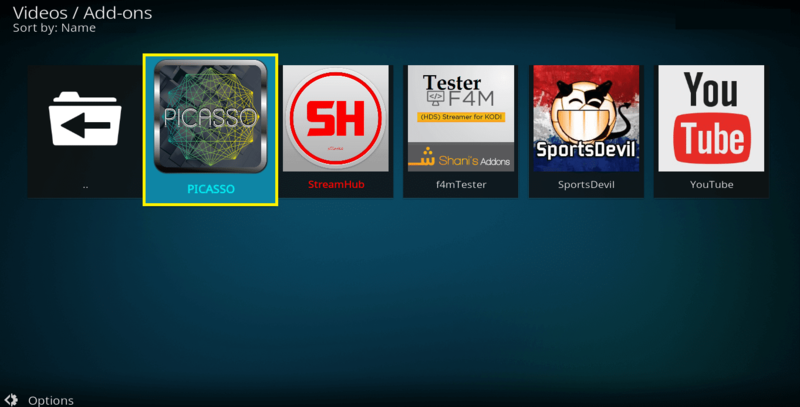 Picasso is now installed and ready to use. 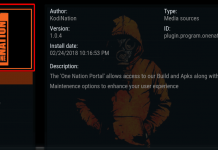 Previous articleHow to Install Quasar Kodi addon on Krypton 17. 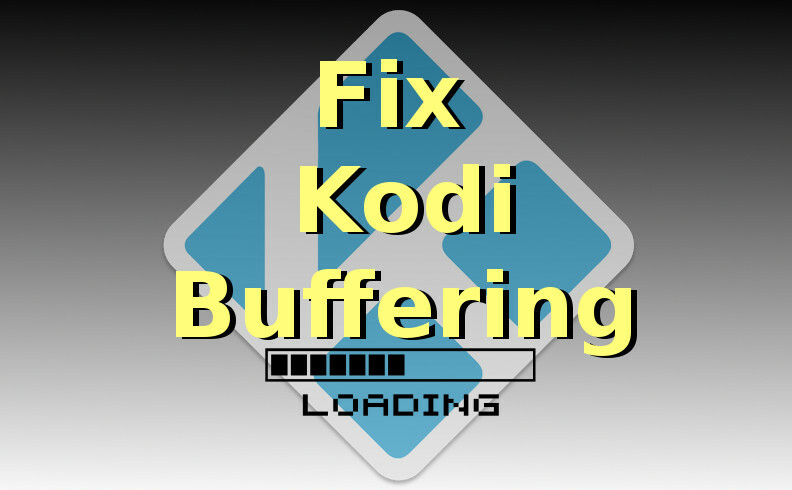 Next articleHow to Install iTV Player Kodi addon on Krypton.